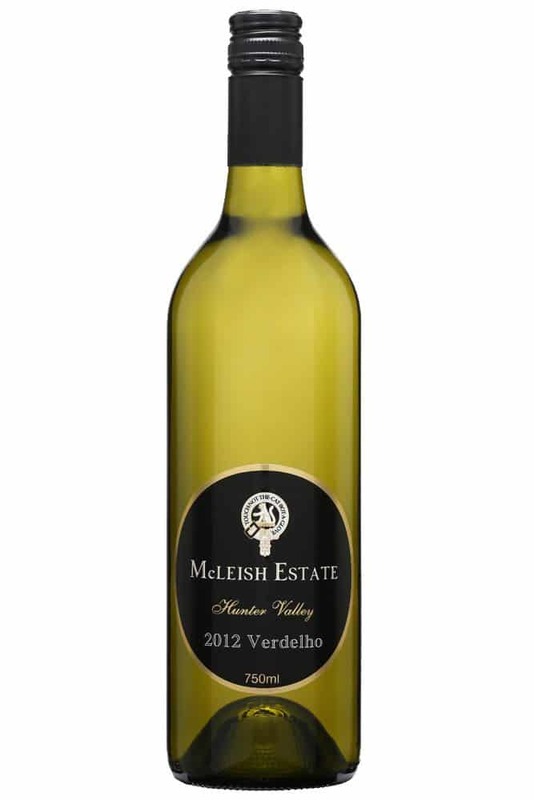 History of Verdelho traces back to Portugal famous as a varietal in the Madeira fortified white. 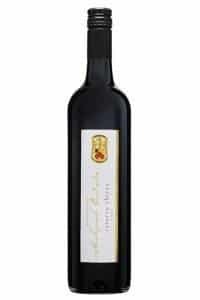 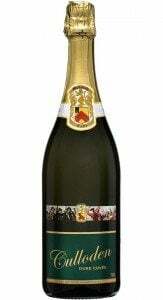 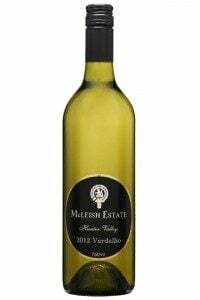 Since its arrival in Australia in the 1820’s Verdelho has done well in hot drier areas such as the Hunter Valley. 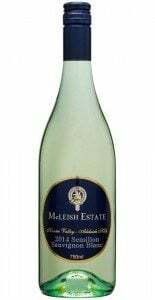 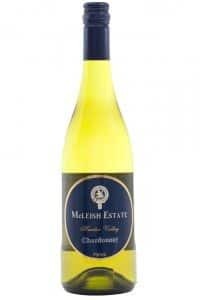 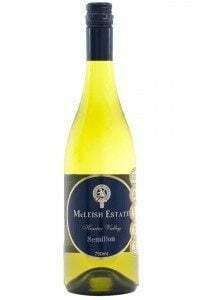 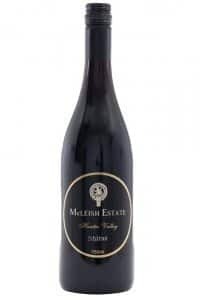 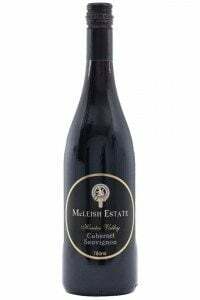 The McLeish Verdelho provides a persistence of length with a vibrant lifted tropical fruit character and perfume fruitfulness which is what makes this style so distinctive. 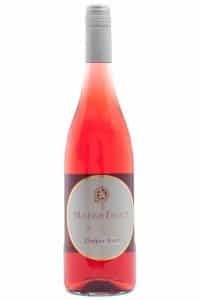 A light, easy drinking style that drinks well on its own or perfectly paired with Thai cuisine, chicken poultry and meals with a touch of heat.